I intend to do a series of posts regarding real world performance of various cartridges on various game. My plan is to do as many cartridges and varied game as I and my field staff can do. coming soon we have a couple of different .243 loads for varmints/predators that will be getting some use out in New Mexico, coyote and deer hunting in MI and if we are lucky bobcat, wolf and fox as well. Planning on getting testing on .243, .22-250, 6.5 Grendel, .223 and more to come. So with that said here is the 1st report. Load used 6.5 Grendel 95gr Hornady Vmax loaded to a velocity of 2740 using Hodgdon 8208xbr and CCI primers with hornady brass. this load groups 1/2 inch in my custom built AR15. I recently had to opportunity to partake in a coyote hunt in Indiana to help a farm get rid of excess coyotes, we had a great hunt (for one day) weather was nice in the 75 degree range. the terrain was hilly and thick with some open fields. spring had sprung but the leaves weren’t fully open so visibility wasn’t too bad. we started off before daylight making call sets. the set was myself and the land owner watching a gully and far hill side, the caller set up behind and to our left around the hill corner upwind, he was running a FoxPro caller. the caller started with group howls, time was approx 1120 AM. at the 4 minute mark a male coyote came in from across the gully from us, he was being casual, and looked directly at us (mainly the landowner off to my right) a couple of times, and would stop and look then keep coming, he started to cut around the hill towards the caller, if he kept going he would be too close to the hill for me to see him, so at 50yds I barked, he stopped looking right at me, and I took the shot, watching him drop through the scope. this was an instant kill which the 95 gr vmax has given me before. And I like it. and the exit was nice too, no big blow out. making performance great for being fur friendly. I will continue to use this rounds and hopefully get some longer shots, I expect on some longer shots I wont get a pass through/exit, but should provide one shot drops provided proper shot placement. So that’s my 1st report more to come. Madison, N.C. – Remington Arms Company, LLC (“Remington”) today announced a voluntary recall of Model 700TM and Model SevenTM rifles with X-Mark Pro® (“XMP®”) triggers, manufactured from May 1, 2006 to April 9, 2014. Senior Remington engineers determined that some Model 700 and Model Seven rifles with XMP triggers could, under certain circumstances, unintentionally discharge. Remington has advised customers to immediately cease use of recalled rifles and return them to Remington free of charge. The rifles will be inspected, specialty cleaned, tested, and returned as soon as possible. Do not attempt to diagnose or repair recalled rifles. Remington is informing consumers through a broad range of communications channels, including media outreach, targeted advertising and digital media. PRODUCTS: Remington Arms Company, LLC (“Remington”) is voluntarily recalling Remington Model 700TM and Model SevenTM rifles with X-Mark Pro® (“XMP®”) triggers, manufactured from May 1, 2006 to April 9, 2014. DESCRIPTION OF THE HAZARD: Remington has determined that some Model 700 and Model Seven rifles with XMP triggers could, under certain circumstances, unintentionally discharge. A Remington investigation has determined that some XMP triggers might have excess bonding agent used in the assembly process. While Remington has the utmost confidence in the design of the XMP trigger, it is undertaking this recall in the interest of consumer safety to remove any potential excess bonding agent applied in the assembly process. For a right-handed rifle, the serial number is located on a user’s left. For a left-handed rifle, the serial number is located on a user’s right. Identify the serial number and provide it to Remington’s recall support team, either by entering it at xmprecall.remington.com or calling 1-800-243-9700 (Prompt #3 then Prompt #1) Monday through Friday, 9 a.m. to 5 p.m. EDT. You will be informed if your rifle is affected by this recall and supported with free resources to return the rifle for inspection and specialized cleaning. You may also determine if your rifle is subject to the recall by a visual inspection. 1) If the face of the trigger is ribbed (see Photo (1) below), your rifle does not have an XMP trigger and is NOT subject to this recall. 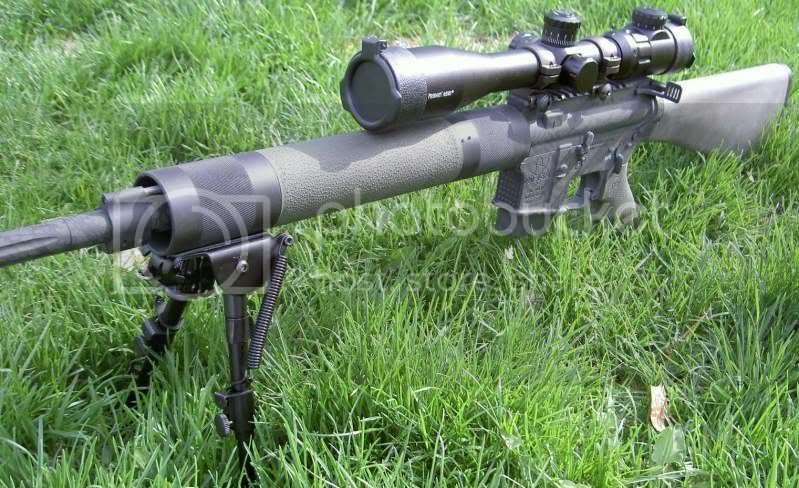 2) If the face of the trigger is smooth (see Photo (2) below), your rifle has an XMP trigger and IS subject to this recall – in which case you should immediately seek further assistance at xmprecall.remington.com or by calling 1-800-243-9700 (Prompt #3 then Prompt #1) Monday through Friday, 9 a.m. to 5 p.m. EDT. REMEDY/ACTION TO BE TAKEN: STOP USING YOUR RIFLE. Any unintended discharge has the potential to cause injury or death. Immediately cease use of recalled rifles and return them to Remington free of charge. 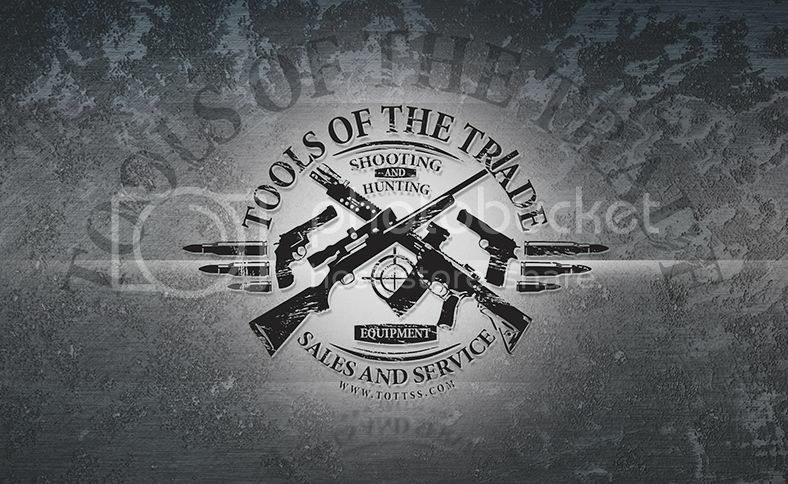 Rifles will be inspected, specialty cleaned, tested, and returned as soon as possible, at no cost to you. DO NOT attempt to diagnose or repair recalled rifles. TO PARTICIPATE IN THIS RECALL PROGRAM: For your safety, STOP USING YOUR RIFLE and immediately contact Remington. Visit xmprecall.remington.com or call 1-800-243-9700 (Prompt #3 then Prompt #1) Monday through Friday, 9 a.m. to 5 p.m. EDT. You will be asked to provide your name, address, telephone number, and rifle(s) serial number. Upon receipt of the information requested in Step 1, Remington will send you pre-paid shipping tags, boxes and written instructions. Remington will cover all related shipping, inspection, and cleaning charges. Please ONLY return your rifle with the designated shipping tags and boxes, as they are marked to expedite the rifle to a dedicated Remington facility. VERIFICATION OF CORRECTIVE ACTION: Upon return of your rifle, you will note a punch mark on the bolt release (see Photo 3 below). This mark confirms your rifle has been inspected and specialty cleaned under this recall program. Remington has also corrected the XMP trigger assembly process to eliminate this problem in rifles made after April 9, 2014. Rifles made after April 9, 2014 will also have a punch mark on the bolt release. Even after your rifle has been inspected and repaired under this recall program, always follow the Ten Commandments of Firearm safety, printed below, whenever you handle any firearm. Remington is deeply sorry for this inconvenience, but we believe in safety first. It is imperative that Model 700 and Model Seven rifles subject to this recall are not used until they have been inspected and specialty cleaned by Remington. The Remington team is committed to the quality and safety of its products.